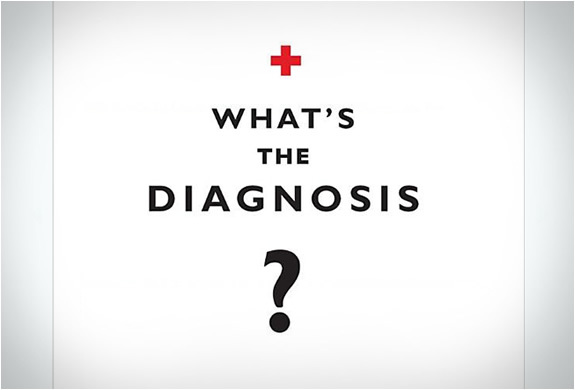 We all know what a hangover is, your body reacting to drinking to much alcohol...bla bla bla, we also know that hangovers make us crave greasy food. 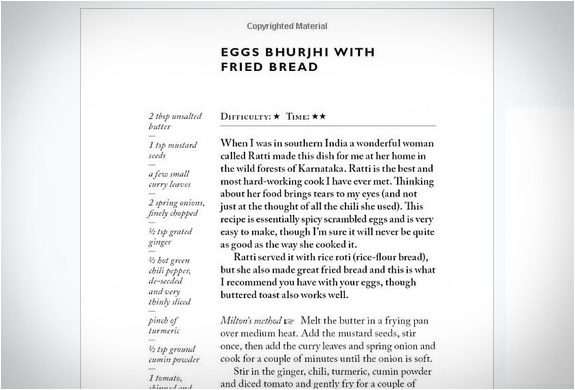 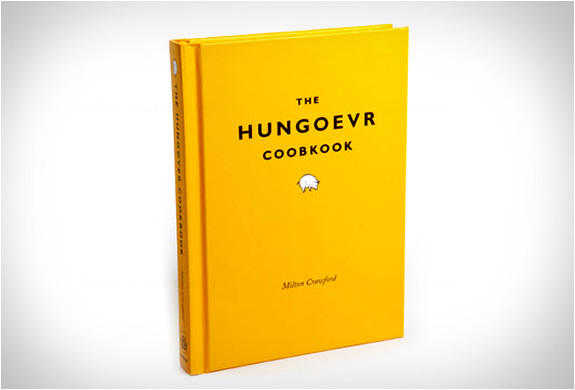 With the "The Hungover Cookbook" you can now cook your comforting recipes at home(if you can muster up the strength to get out of bed). 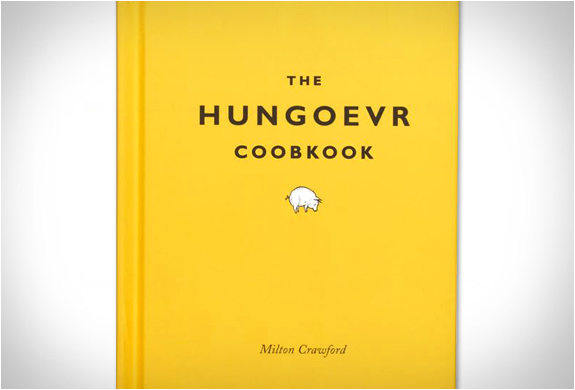 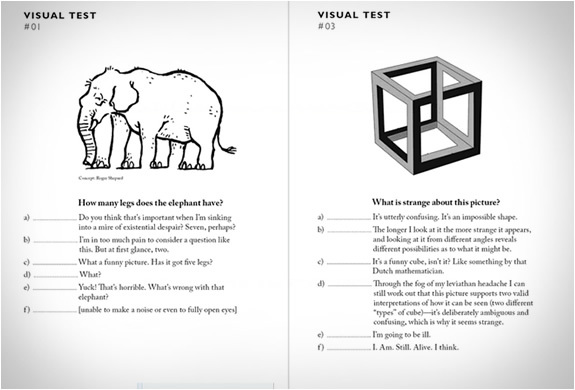 The hardcover book by Milton Crawford is a fun way to assess, understand, and improve a hangover. 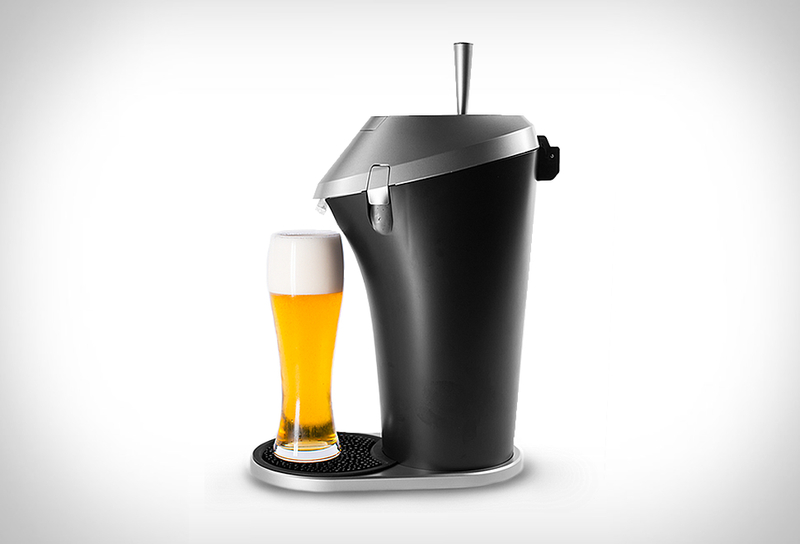 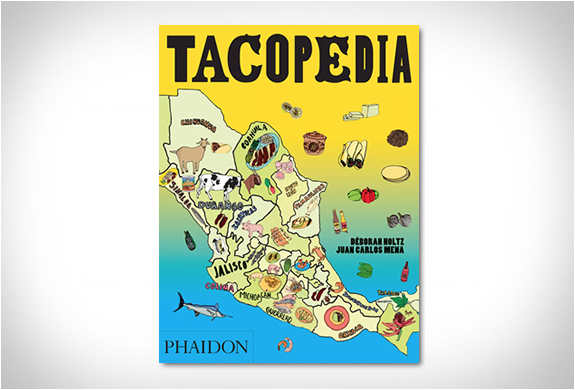 A great gift for someone that enjoys having a few drinks and good food.